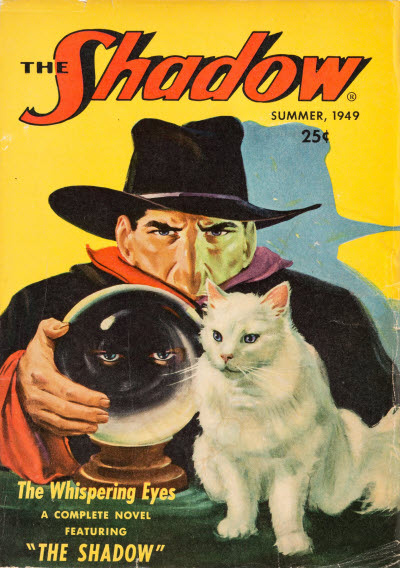 6 · The Whispering Eyes [Kent Allard (The Shadow)] · Maxwell Grant (by Walter B. Gibson) · n.
Part of a series of large-size, bedsheet format, magazines, issued by Street & Smith in the early 1940s, reprinting stories from The Shadow. 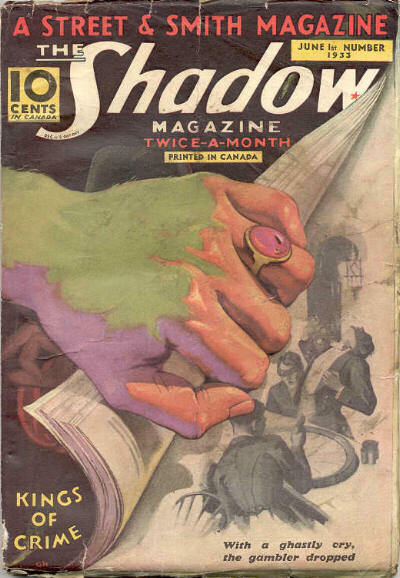 Because of World War II paper shortages the third issue was delayed until 1947 and no further issues appeared. 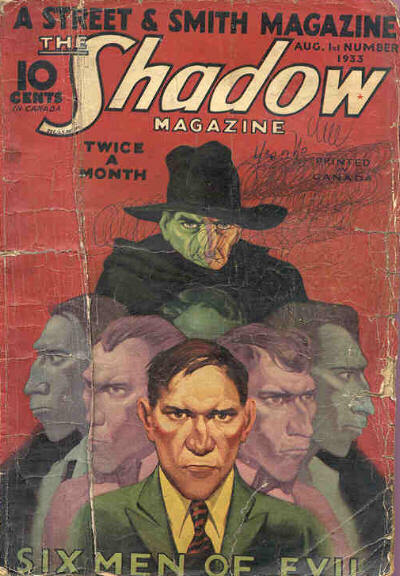 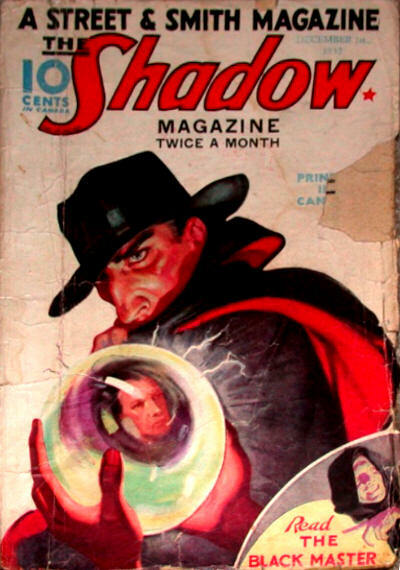 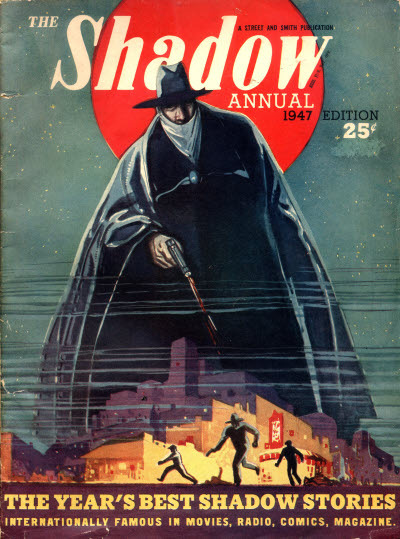 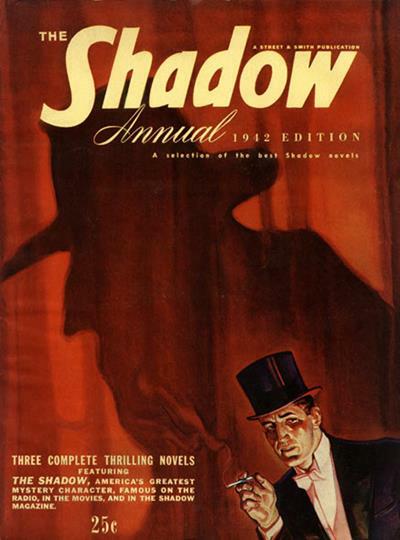 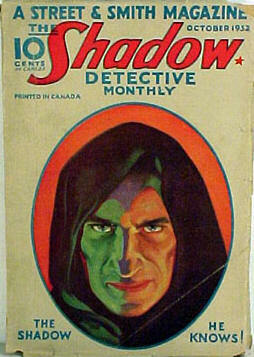 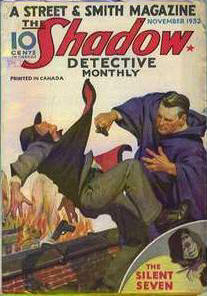 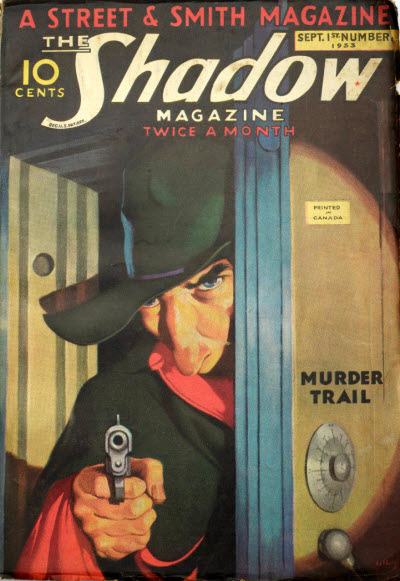 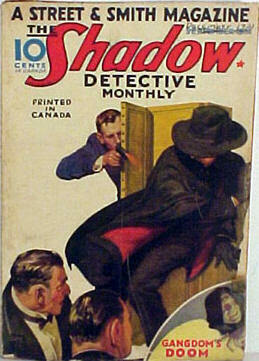 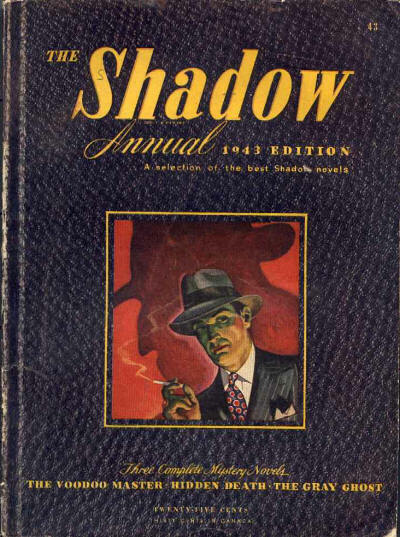 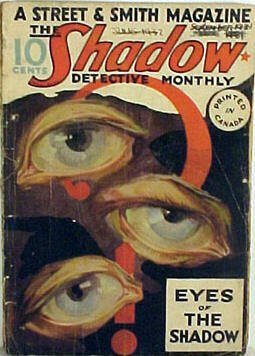 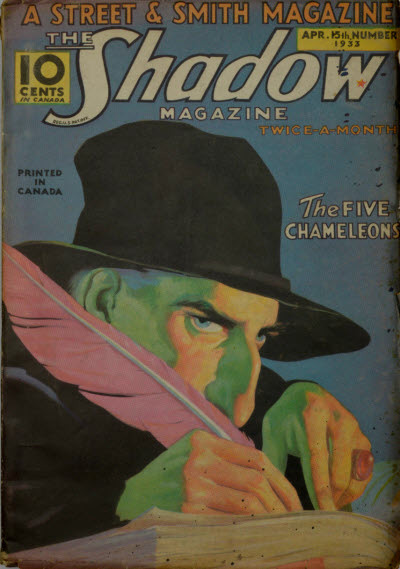 Canadian reprint edition of The Shadow. 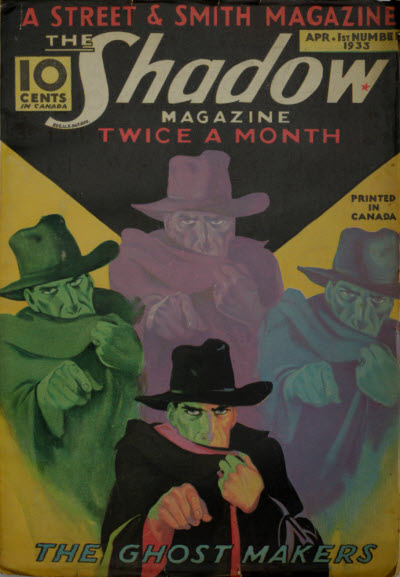 From May-1932 to Apr-1936 it seems to have reprinted the US issues from 5-6 months previously, and then, for a few months at least, reprinted the US issues of the same date. 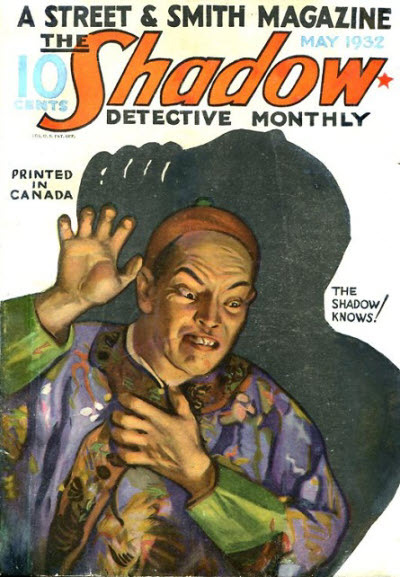 Following the War Exchange Conservation Act of 1940 which banned the direct import of US pulps, a new series started with (very poorly) redrawn cover art. 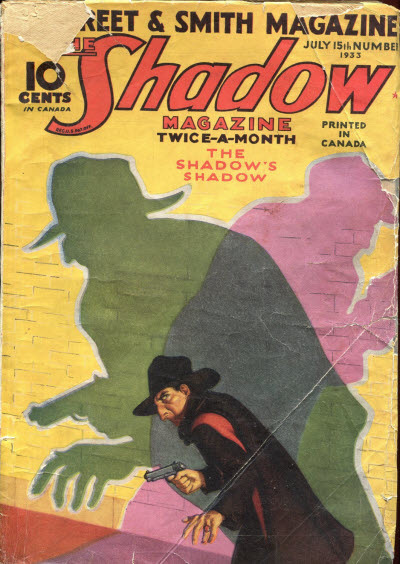 This ran on a monthly basis from the middle of 1941 to early 1945 (at least) reprinting consecutive US issues starting from early 1941 (and thus continually falling further behind as the US magazine was publishing twice monthly during this period). 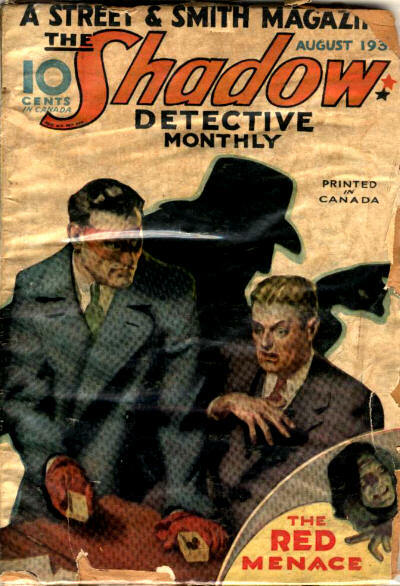 Number of issues published not known. 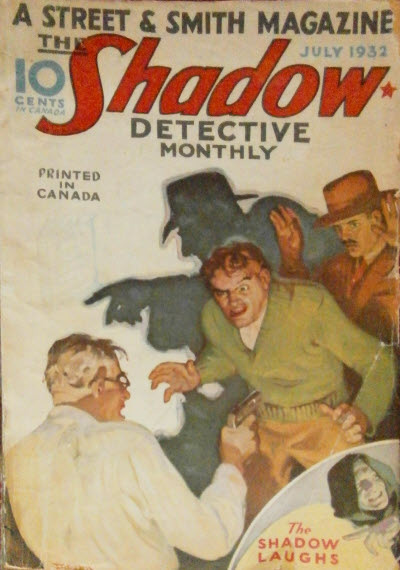 Incomplete Data - Issue not found - probably a reprint of the April 1931 (US) issue. 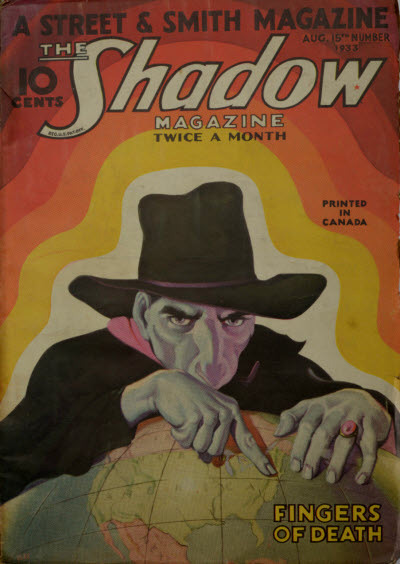 Incomplete Data - Issue not found - probably a reprint of the July/September 1931 (US) issue.